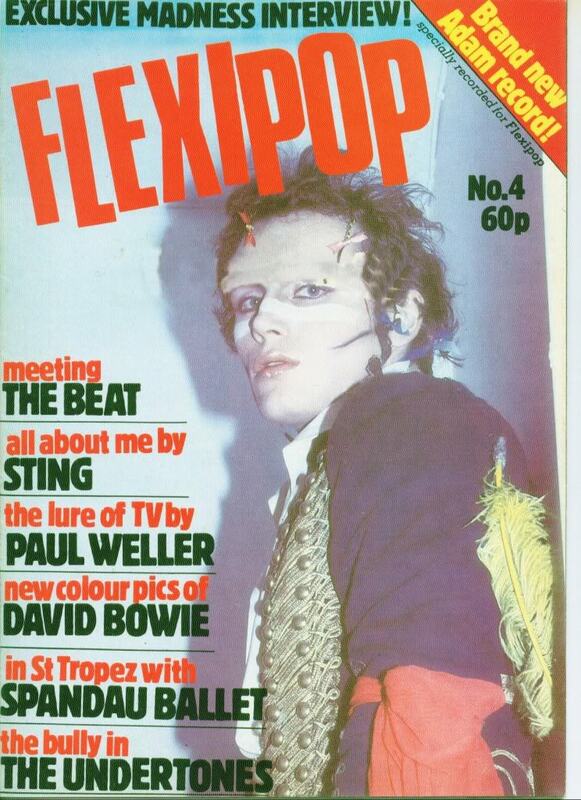 Flexipop was a unique contributor to the 80’s glossy music press. 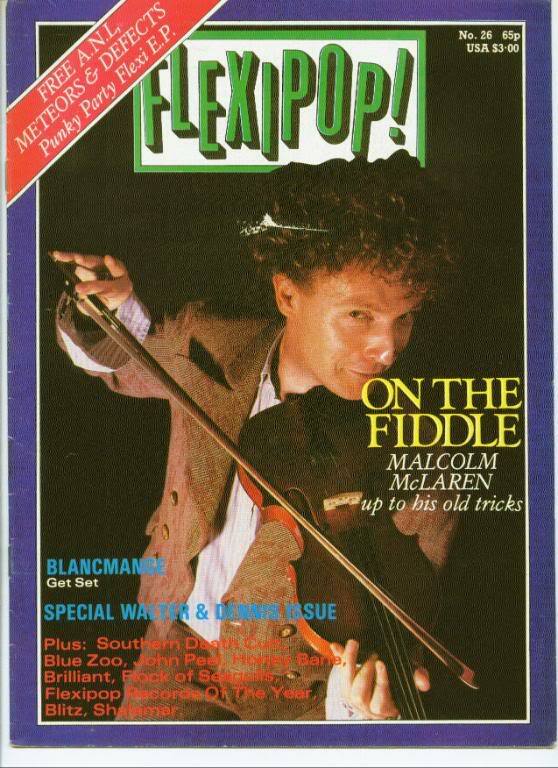 A magazine competitor to Smash Hits, it had interviews, photo stories, full page pictures etc – but they also had a cover mounted flexidisc for each issue. 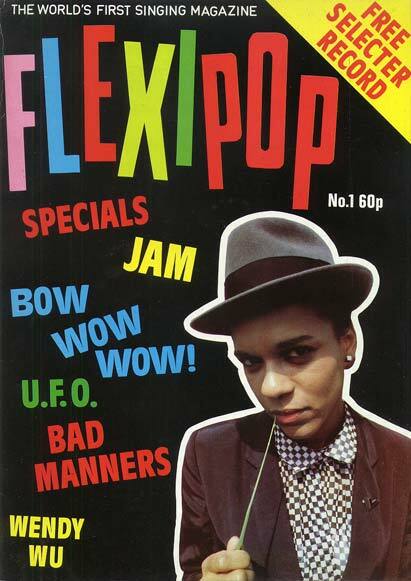 Issue 1 came with The Selector on the disc, issue 2 had The Jam and issue 3 had The Boomtown Rats. As you can see, they aimed high, and the fact they managed to attract so much talent to record special one-off tracks ensures it has a special place in British Pop History. By issue 4, they had Adam & The Ants, approaching the peak of their massive commercial success, recording a special version of Village People’s ‘Y.M.C.A’, entitled ‘A.N.T.S’.